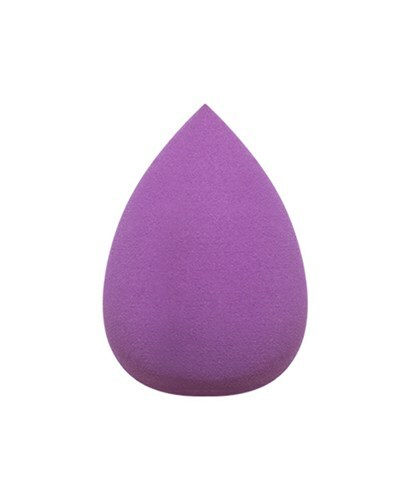 Description Change the way you apply your makeup forever with this edgeless makeup sponge. The WUNDERBLEND Professional Complexion Sponge is designed to replace existing makeup brushes and sponges - the only beauty tool you need to hide imperfections and create a flawless, fresh finish to the skin. Whether you are applying liquid, mineral or powder makeup products, this complexion sponge from WUNDER2 is perfect for simply bouncing and blending it into the skin.